Introduction to the Constitution of India by D. D. Basu is undoubtedly one of the most pioneering works on the Indian Polity and Constitution. The author, Durga Das Basu, an eminent jurist, is a man of unique and manifold achievements. The Publisher, LexisNexis, has recently come up with the 23rd edition of D.D. Basu’s ‘Introduction to the Constitution’ of India. The present edition has been thoroughly revised and updated with all the legislative changes up to the 102nd Constitutional Amendment Act 2018. Also, most of the notable judgements of the Supreme Court and High Courts are included in this edition. Click to buy the book online from Amazon. The book offers a systematic study of the Indian Constitution, by dividing it into logical chapters and headings. This scholarly work not only elaborates various provision of the Constitution of India but also covers the historical background of the constitution, its philosophy, outstanding features, nature of the federal system etc. The way contents are organised in this book perfectly aligns with UPSC Mains syllabus for GS Paper 2. Anyone who needs an authoritative source to understand the Indian Constitution can surely depend on this book. 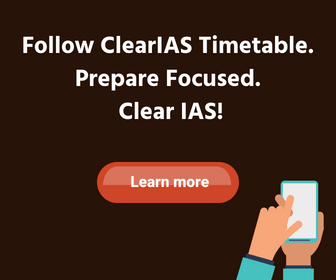 General readers, politicians, journalists, statesmen, administrative authorities, students, and competitive examinations aspirants should find this book useful. Various tables are added towards the last pages of the book, which really adds value (Eg: the Constitution Amendment acts, the structure of Judiciary etc). The Index (in alphabetical order) provided at the end helps readers to search any key term, and understand it’s context and meaning with ease. Durga Das Basu is remembered as a legend in the world of law. He was appointed as a judge of the Calcutta High Court on the category of ’eminent jurists’. The Government of India had conferred him the National Award Padhmabhusan. He held doctorates from six universities, including a rare Doctorate of Law (LLD) of the Calcutta University. LexisNexis is a leading global publisher in the legal, government, law enforcement, risk management, accounting, and academic markets. They also provide content-enabled workflow solutions for professionals. LexisNexis has published popular works of eminent authors like D.D.Basu, PM Bakshi, MP Jain etc. Despite there are some light-reads on Indian Polity on the market, D D Basu’s books are loved and respected by all polity lovers for the quality of the thought it invokes. The book is written in a manner to generate curiosity and interest in the Indian Polity and Constitution. The book provides valuable inputs for critical analysis – which is asked in many questions of UPSC Civil Services Mains. 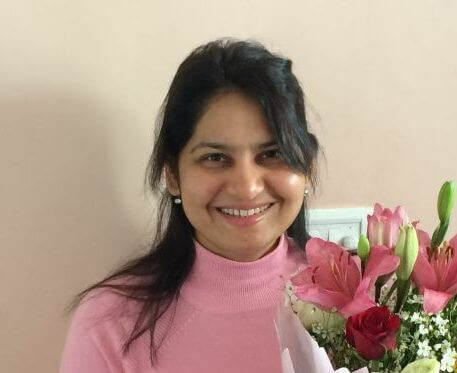 No wonder, UPSC top rankers like Gaurav Agarwal (All India Rank 1, 2013) in his toppers interview with ClearIAS preferred D D Basu’s book for Indian Polity section preparation. 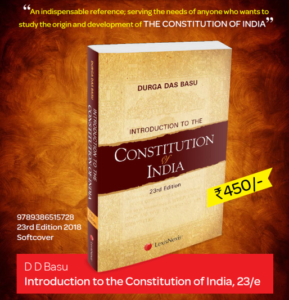 How can you buy Introduction to the Constitution of India by D. D. Basu? Introduction to the Constitution of India by D. D. Basu – Click to buy online from Amazon. OR Click to buy online from Flipkart. 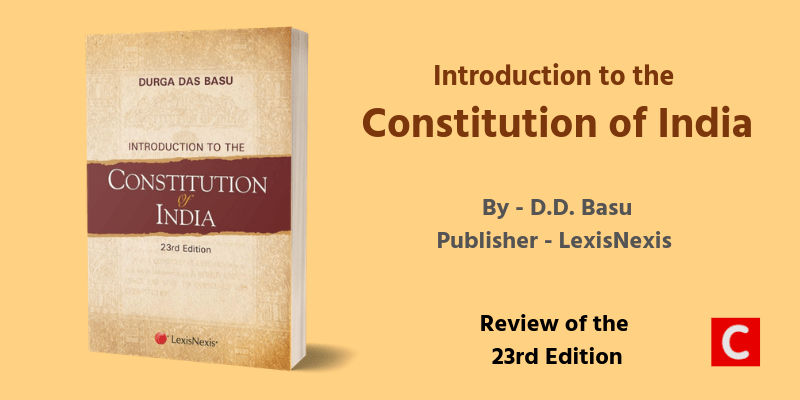 Book Description: D D Basu Introduction to the Constitution of India is a pioneering work, catering to the needs of anyone who wants to study the origin and development of the Constitution of India. If you need a trustable book to learn various provisions of the Indian Constitution, go for 'Introduction to the Constitution of India' by D. D. Basu. You might need more than one reading to grasp the subject, but it would be worth the effort. Basu's place in the world of law as an eminent jurist is unique, and that makes learning from his masterpiece special.